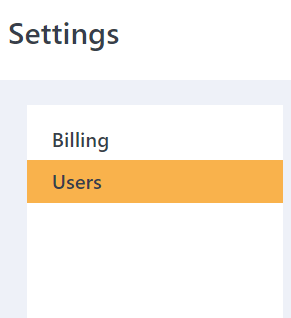 HelpDocs - How Do I Add a User? All Categories ​>​ FAQs ​>​ How Do I Add a User? Company admins have access to everything in your dashboard. They can create bots, connect Facebook pages, and do everything the owner can do, except for access billing. Company collaborators can create and edit bots, but they cannot add any Facebook pages to the dashboard. 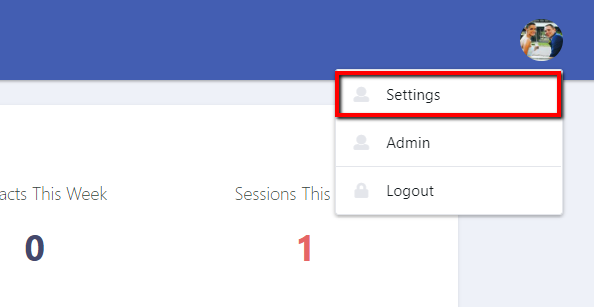 Facebook page collaborators can only view the pages they are granted access to in the dashboard. They cannot connect or view any other pages. This is the most restrictive role. Click on your profile picture in the upper right-hand corner, and click settings. Click into the Users tab. Click the "Invite a User" button. Send the user the generated link. Once the user clicks the link and follows the instructions, edit their permissions, so that they can see the page.